JAMES LEO RYAN made his Broadway debut playing Rooster in Annie with Nell Carter and Sutton Foster. His other Broadway/National Tour credits include Claquesous in Les Misérables, Smee in Peter Pan, Pete in Show Boat, and Reuben in Joseph and the Amazing Technicolor Dreamcoat. James made his Carnegie Hall debut in Jubilee with Tyne Daly, and his other concert credits include Jigger in Carousel (Rochester Philharmonic Orchestra), Thénardier in Les Misérables (Anchorage Concert Association), and President 3 in Dear World (Valley Performing Arts Center). Most recently, James played Boolie in Driving Miss Daisy with Donna Mills at the Colony Theatre in Los Angeles. His other favorite theatre credits include Fagin in Oliver! (TUTS), Jigger in Carousel (Reprise! ), Charlie in Busker Alley (Musical Theatre West), Ethan in The Full Monty (Musical Theatre West), Sharpe in Equivocation (B Street Theatre), John the Baptist in Mask (Pasadena Playhouse), Peachy in The Last Night of Ballyhoo (La Mirada Theatre), Ellard in The Foreigner (La Mirada Theatre), and Snoopy in You’re a Good Man, Charlie Brown (Sacramento Music Circus). 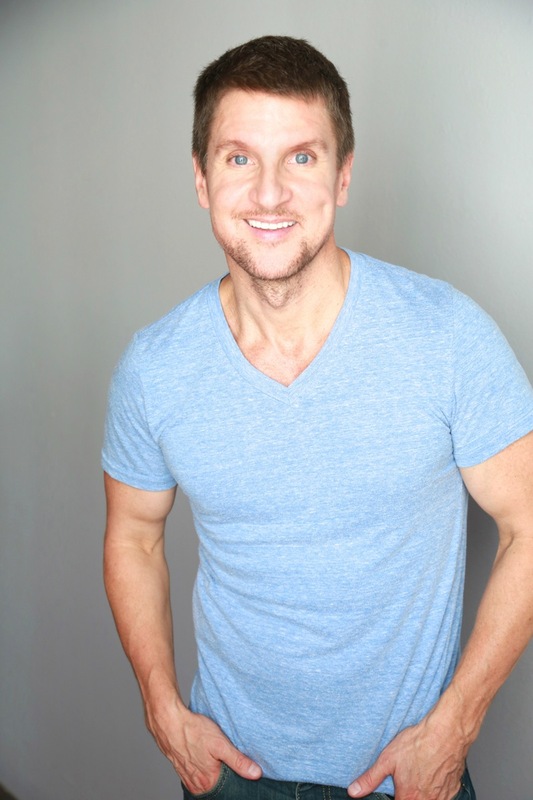 James’ television credits include NCIS, CSI, Medium, Numb3rs, The Shield, ER, Charmed, Six Feet Under, Germany’s Next Top Model, and MOWs for Hallmark and SyFy. His film credits include A Light Beneath Their Feet, No Ordinary Hero, Species lll, Death Row, Psycho Beach Party, and Racing Colt. James has taught for the Joffrey Ballet, the Broadway Artists Intensive, the Kravis Center for the Performing Arts, Arizona State University, StudentsLive at the Pantages Theatre, the Colony Theatre, the Orange County School of the Arts, the California Educational Theatre Association, and the University of Northern Colorado.